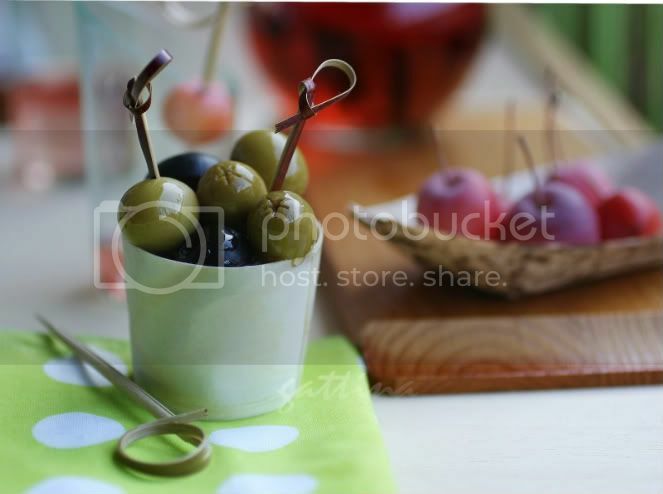 As for the stuffed olives, anchovy filled green olive is almost the type that's enjoyed by everyone in this city. It's taken me a while to get use to the combined flavor even I am an anchovy-lover. In fact, some of their packs/cans just say stuffed olive and don't bother to mention anchovy at all as if everyone has already expected it. Now, I am loving it! 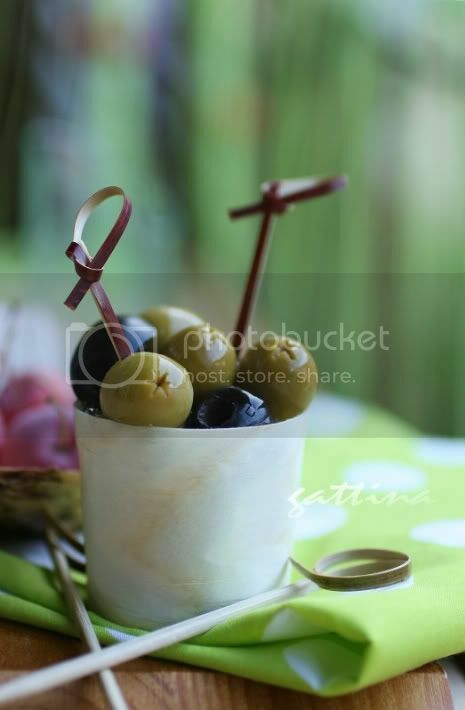 The olives have a more profound taste that go very well with table red wine. As a child I never really fancied olives until my first trip to Spain where I fell in love with them...it's been a wonderful love affair ever since! These look gorgeous!